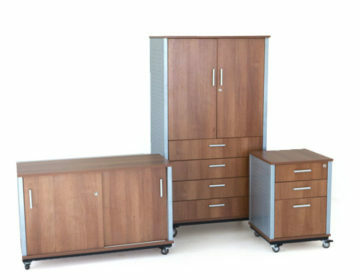 The complete office range by Infiniti offers a one-stop solution for the contemporary and dynamic office. 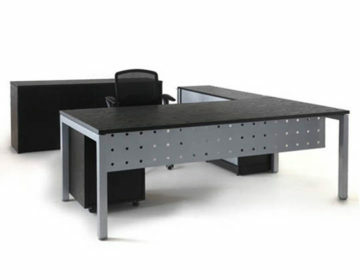 This includes many options in modular workstations, panel and screen systems, executive suites, desking systems, conference tables and other versatile table designs, which give clients the freedom to shape and reconfigure the workplace. 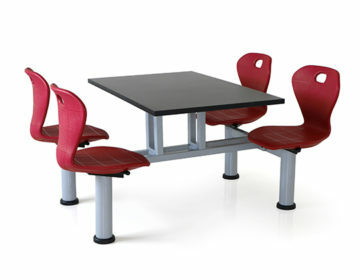 These are complemented by various types of storage, as well as seating for executives, staff, lounge and reception. 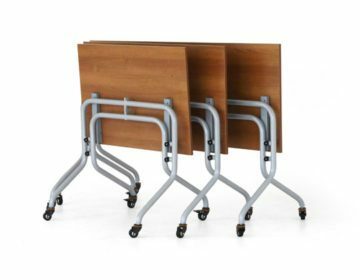 For multifunctional areas we have folding and mobile tables offering flexibility to facilitate the dynamic transformation of spaces for training, conference, teamwork or banquet.To ease the adverse effects of continuous sitting, we offer height adjustable tables for a sit-stand option. 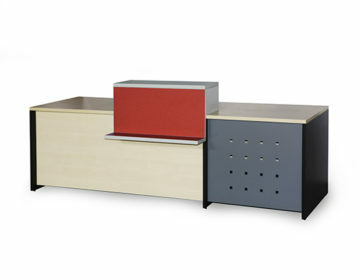 Our office range can be integrated with various cable management as well as power outlet systems. 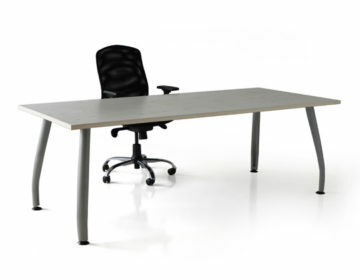 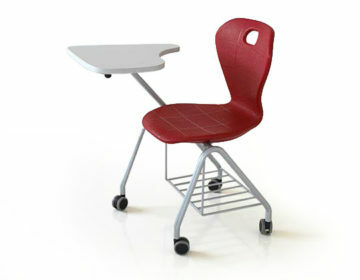 All of our products are designed to offer ergonomic comfort, boost efficiency and reduce fatigue in the work environment.